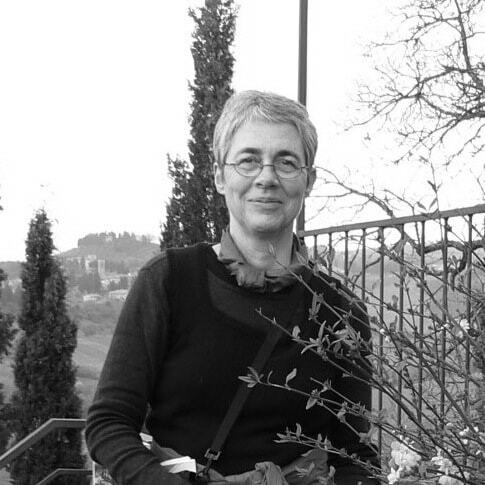 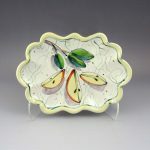 functional pieces, a decorative process which allows her to combine her love of drawing with her continuing interest in three-dimensional clay work. 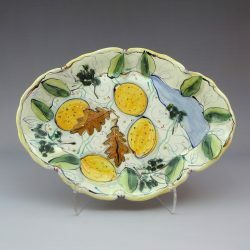 Her travels and garden influence her brushwork, done on the unfired, dry glaze. 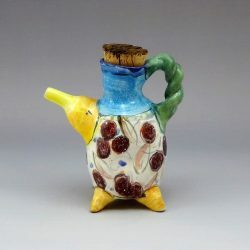 Both the functional and the sculptural work have been featured in Robin Hopper’s Functional Pottery, Daniel Rhodes’ re-edition of Clay and Glazes for the Potter, Richard Zakin’s Ceramics, Mastering the Craft: (I and II), and Hand-formed Ceramics. 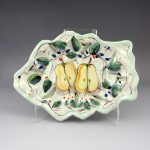 Two face mugs are in the Lark book of 500 Cups; a tile is in 500 Tiles. 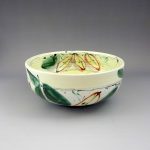 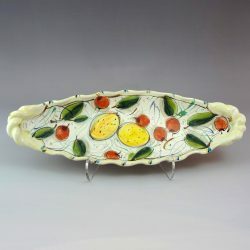 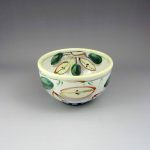 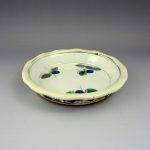 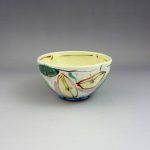 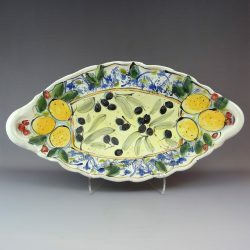 In 2013, she received the Award of Excellence at the Ann Arbor Original Art Fair, and in 2015 she received the MCAA award for Functional Pottery.